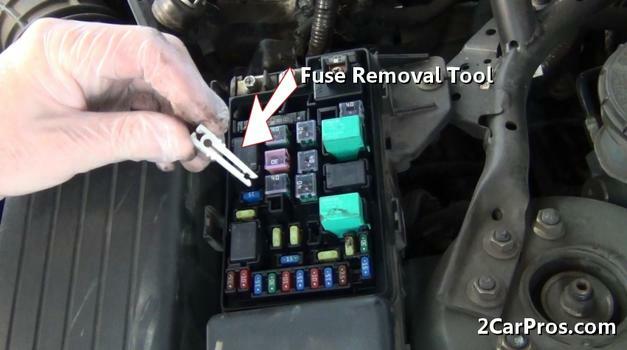 Step by step guide on how automotive fuses work, this information pertains to all vehicles. Step 1 - A fuse protects a circuit from overloading in extreme operating conditions or in the event of a short circuit. 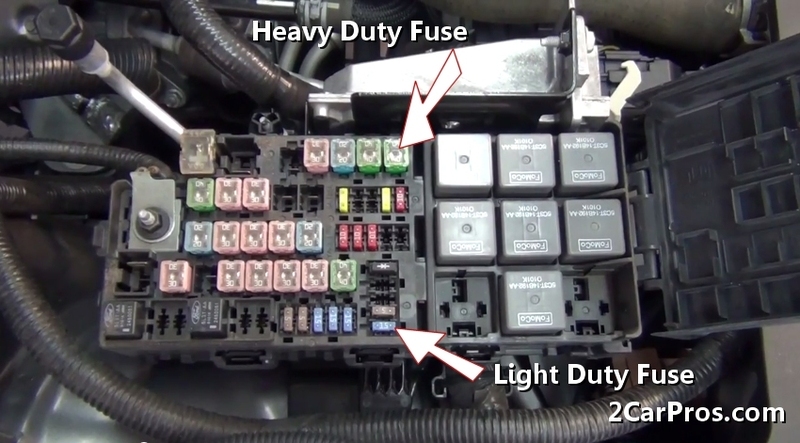 Most fuses are located in the vehicle's power distribution center. Step 2 - Inside the PDC are many heavy and light duty fuses which protect various circuits which demand a specific amperage. Step 3 - All fuses are designed with an element which will melt if the circuit amperage exceeds the fuse rating. 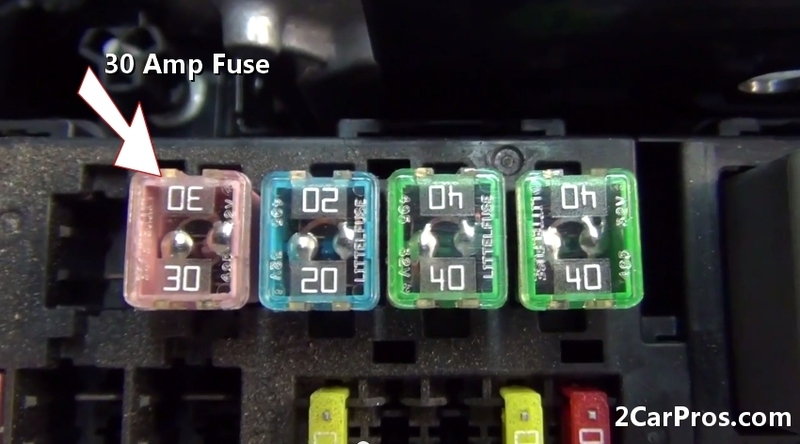 Step 4 - A fuse is typically defined by the amperage rating its designed to protect, such as this 30 amp fuse. 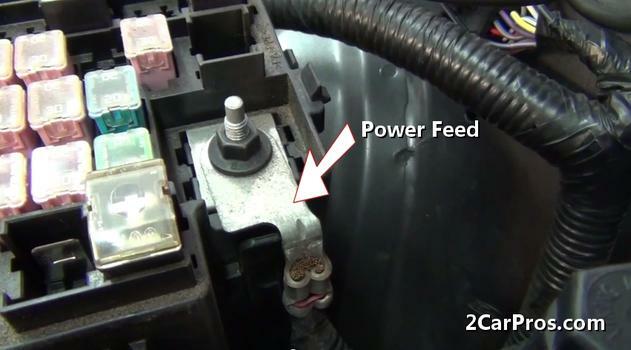 Step 5 - Fuse power is supplied by the positive battery cable which is attached to the positive side of the battery. Step 6 - To remove a fuse for inspection a tool is used which is usually supplied in the PDC. 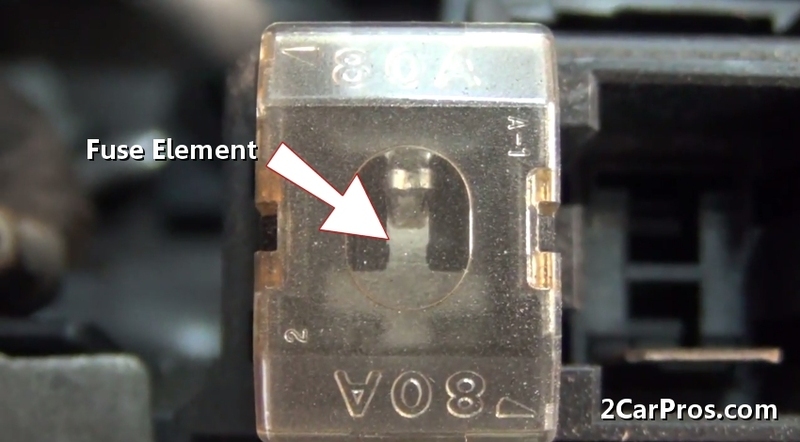 Step 7 - When a fuse element blows the continuity between the two terminals is broken which protects the circuit from damage. A fuse is designed to blow in the event of a circuit overload stopping the voltage flow. 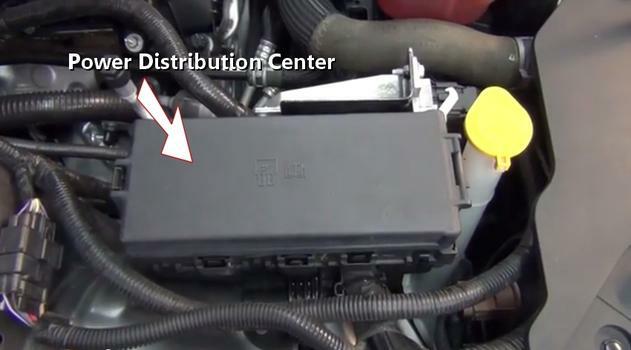 Most power distribution centers are located under the hood or dash. Heavy duty fuses are used to supply voltage to sub electrical systems which then power many smaller accessories. 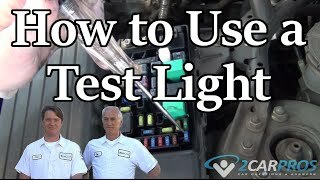 Use a test light to check a fuse condition. If a blown fuse is discovered replace with equal amperage rating. 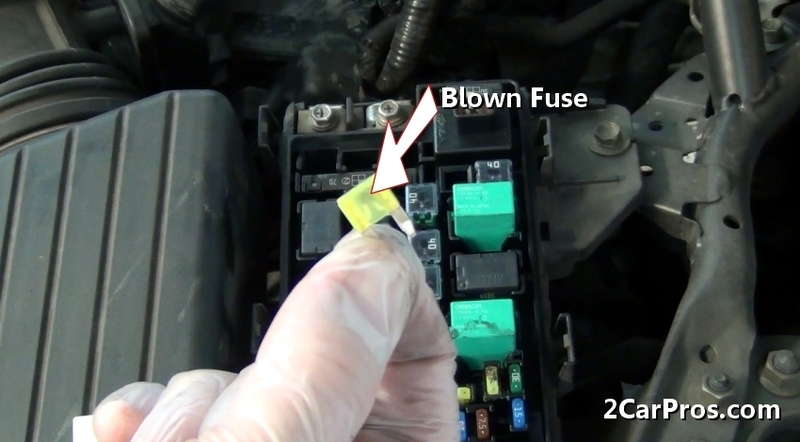 Higher than recommended fuse can cause wiring damage. A fuse can cause intermittent shorts by becoming loose, melted or corroded in the fuse holder. 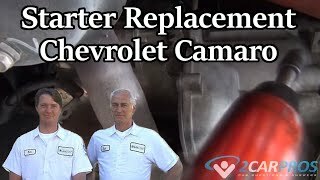 If further assistance is needed, our certified car repair technicians will answer your car repair questions.